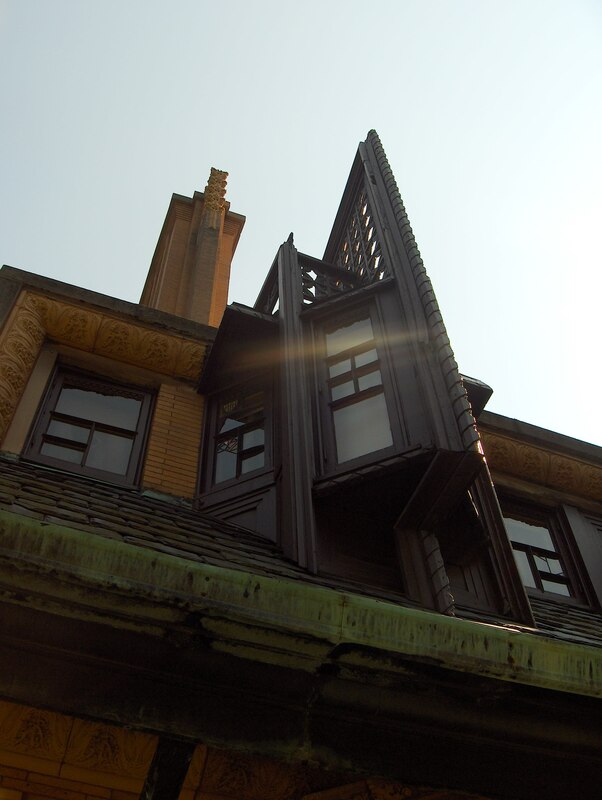 Frank Lloyd Wright was an architect out of Hyde Park and lived from 1867 –1959. 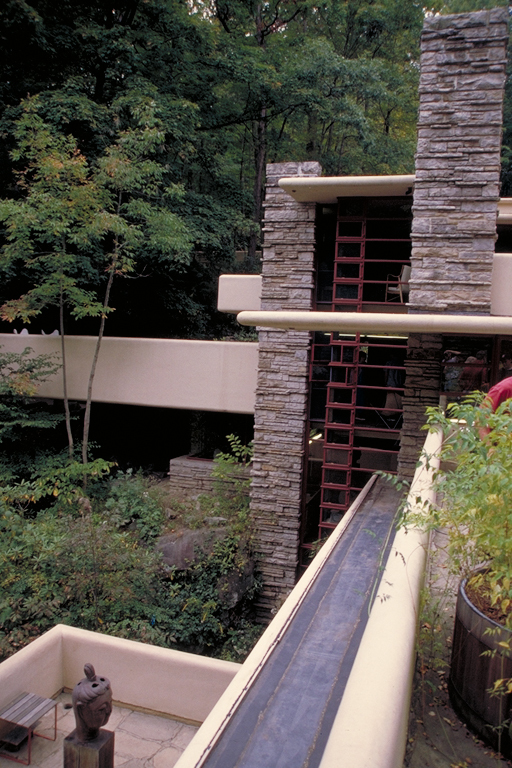 According to Wikipedia, “Wright believed in designing structures which were in harmony with humanity and its environment, a philosophy he called organic architecture.” Falling Water is one of his well known houses and is built over a waterfall. Here’s another view – check out the horizontal lines. 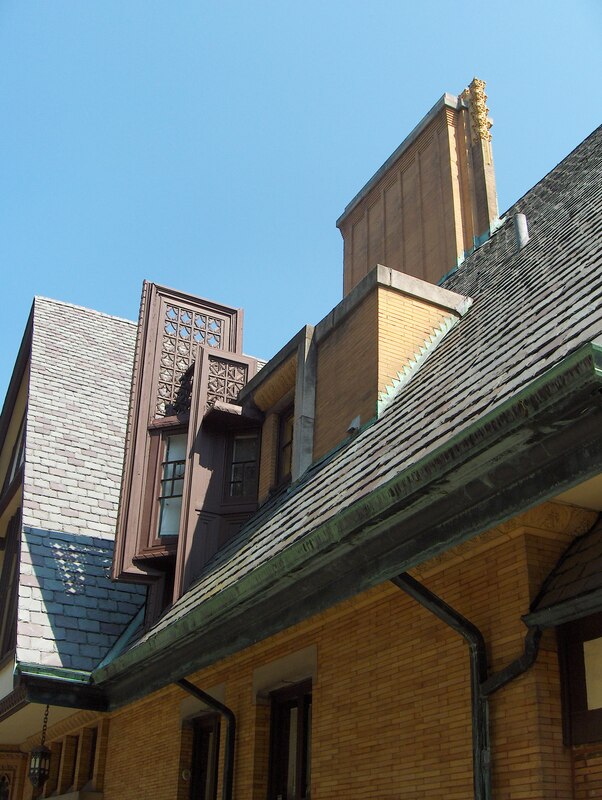 Below is a photo of his studio in Oak Park, Illinois. 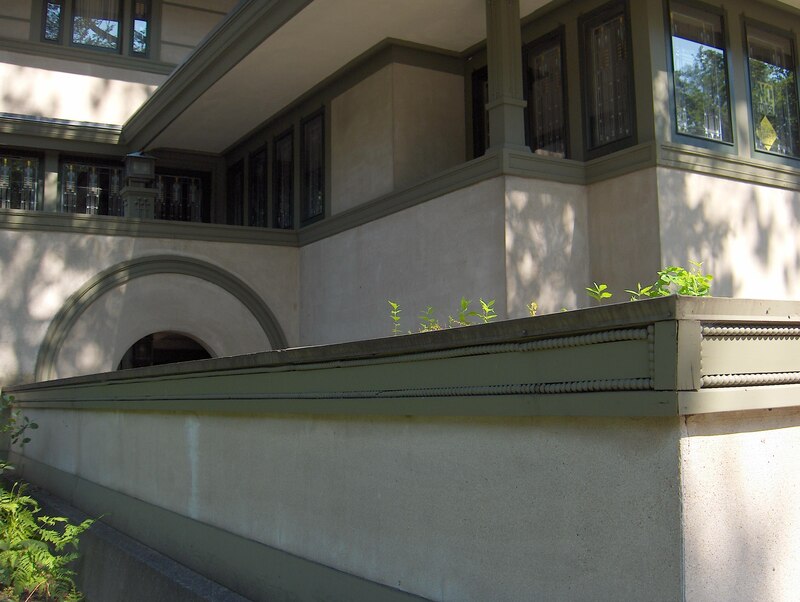 Here are a few photographs I took of his homes in Oak Park. Check out more images of Oak Park – these are really spectacular!